At Auto Locksmith Arlington we provide an array of automotive locksmith services. We originate or duplicate car keys for almost any vehicle. Part of our services includes making car keys whether its vats keys, transponder chip keys, or regular metal car keys. Additionally we offer a key ignition service for car ignition repairs and car ignition replacements. Auto Locksmith Arlington car lockout services are the best in the industry. When it comes to unlocking a car, call the professionals, we provide the fastest, most reliable emergency lockout service 24/7, every day of the year – all at competitive rates and fully insured. 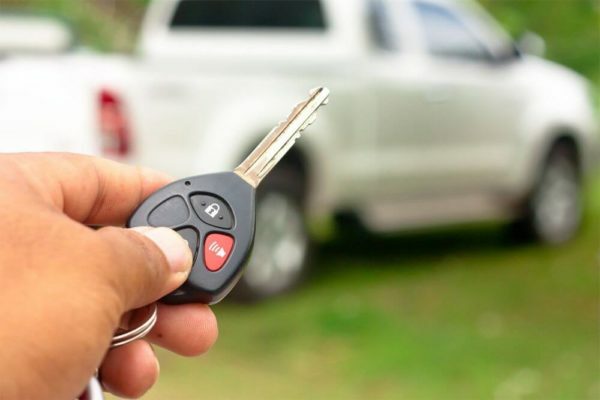 Whether your keys are in the ignition or the trunk, we’ll dispatch a certified locksmith to unlock your car immediately to get you back on your way. Auto lockouts can be such a hassle call Auto Locksmith Arlington and well take care of the rest. With Auto Locksmith Arlington service, we can get to you fast. We can even duplicate your car key for you, regardless of the make or model. Intricate keyless entry systems are our specialty so when that button stops working and you have trouble getting into your car or truck, give us a call.